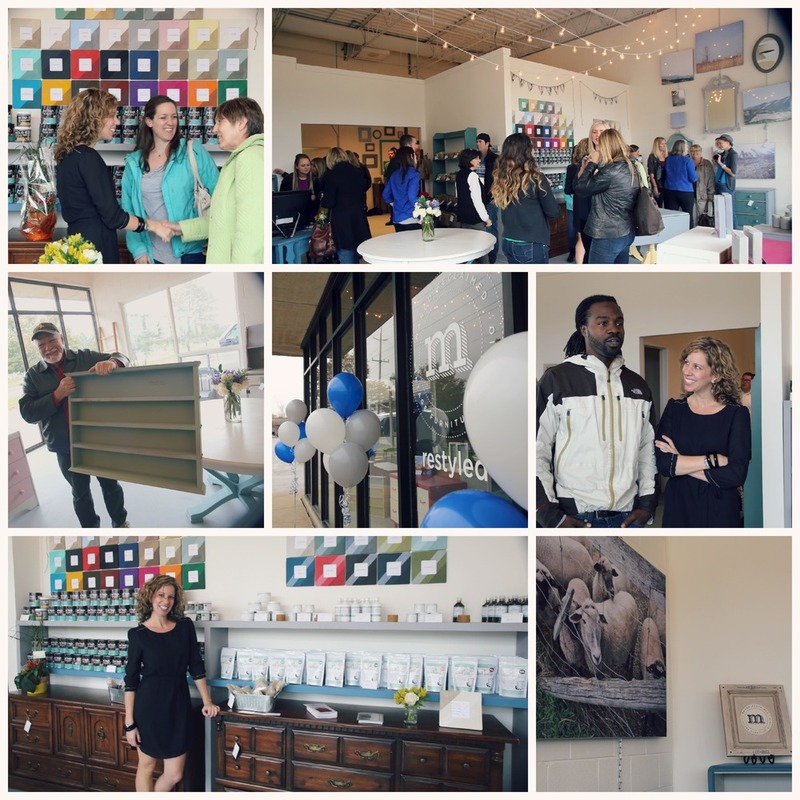 Our Grand Opening Open House was a success! Wow! A heartfelt and sincere thank you to everyone who came out to check out the Mango Reclaimed studio on Saturday. I feel so grateful to have so much support, encouragement and interest in this dream I am pursuing. Photo collage courtesy of Erin Courville Photography! 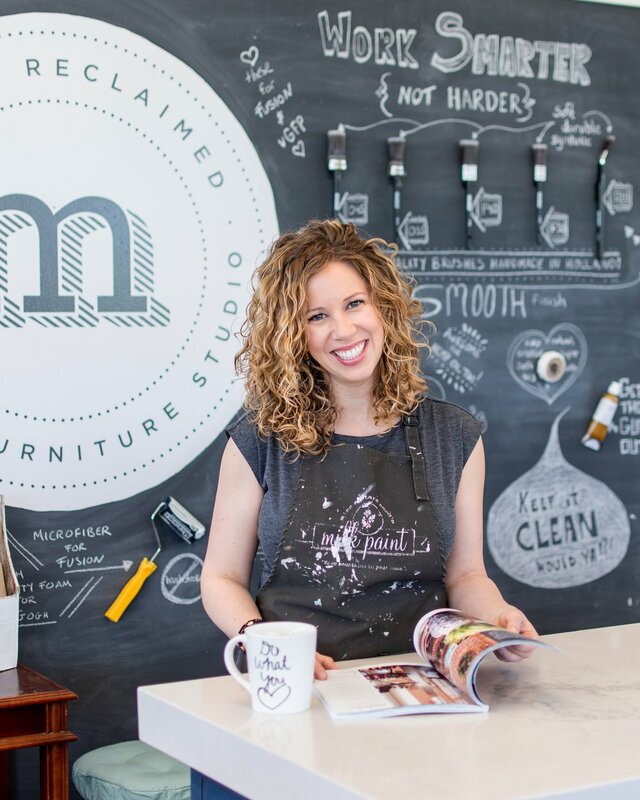 Inspiration filled the space and there was lots of talk about milk paint, chalk paint, artwork, and of course reclaiming, refinishing and restyling furniture. Photo courtesy of Erin Courville Photography. Come by and see what we're up to, we would love to see you!